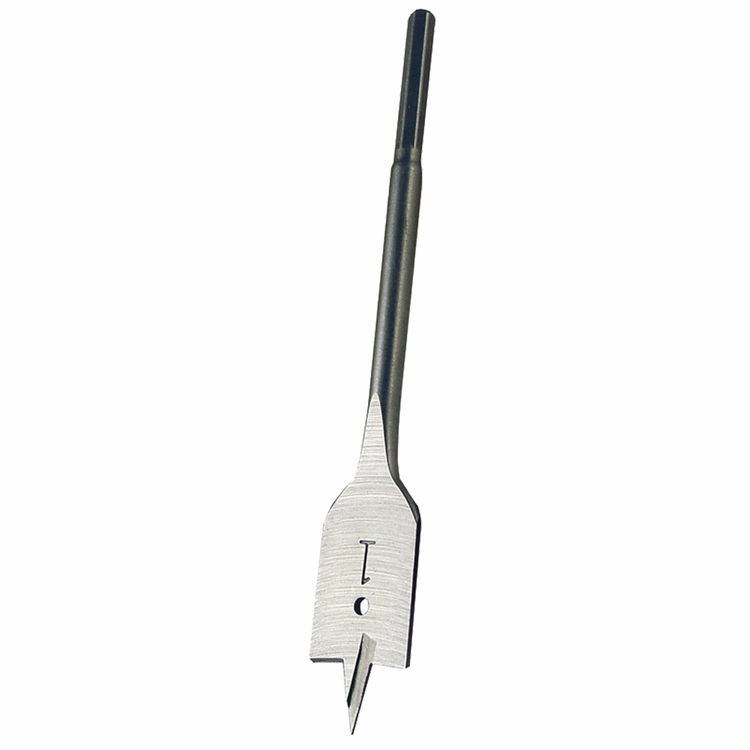 The Malco Wb138 is a 1-3/8" Wood Paddle Bit. 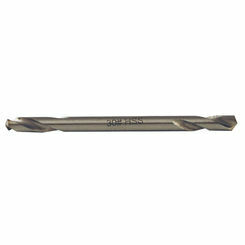 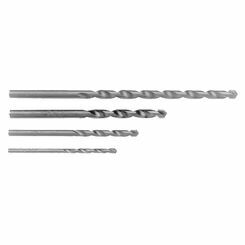 This wood drill bit is designed with unique ground points and cutting edges to drill faster, cleaner holes, using less power than standard spade type bits. 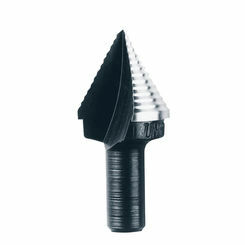 It cuts straight or angled holes in soft and hard woods, along with formica, plaster, chipboard, foam core material, many non-metallic building sidings, and foam insulation.